Flavius Aetius' battles Attila the Hun. After the battle, which was inconclusive, Attila retreats, causing the Romans to interpret it as a victory. 1248/0620：イギリス、University Oxford receives Royal charter. est fait prisonnier lors de la bataille de La Roche-Derrien. 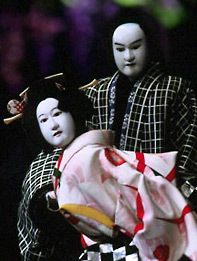 Japan Early Modern. 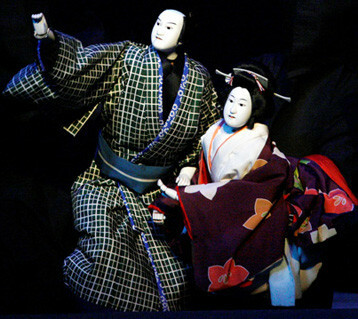 Ieyasu Tokugawa orders Daimyo to build Nijo Castle. 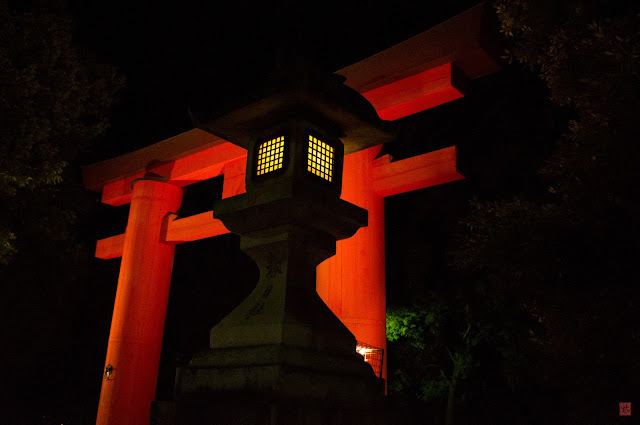 It is in Heijo in Kyoto city, there are those by Mr. Ashikaga, Oda, Mr. Toyotomi, Mr. Tokugawa to be mentioned later, but what is currently seen is due to Mr. Tokugawa. In the later modern era Nijo Castle was used as the prefectural office of Kyoto Prefecture and the imperial home of the Imperial family. Historically, Yagi accompanied by Tokugawa Ieyasu 's general' s proclamation and Tokugawa Yoshinobu 's reconciliation were held, that is, it was the beginning and the end of the Edo shogunate era. 1620/0620：Battle of Höchst in the Thirty Years' War. In der Schlacht bei Höchst besiegen katholische Truppen unter dem Feldherrn Tilly protestantische Söldner des Herzogs Christian von Braunschweig-Wolfenbüttel. Viele Soldaten des Herzogs ertrinken auf einer panischen Flucht im Main, als sie sich über eine Schiffsbrücke zurückziehen sollen. Monmouth Rebellion: James Scott, 1st Duke of Monmouth declares himself King of England at Bridgwater. A British garrison is imprisoned in the Black Hole of Calcutta. 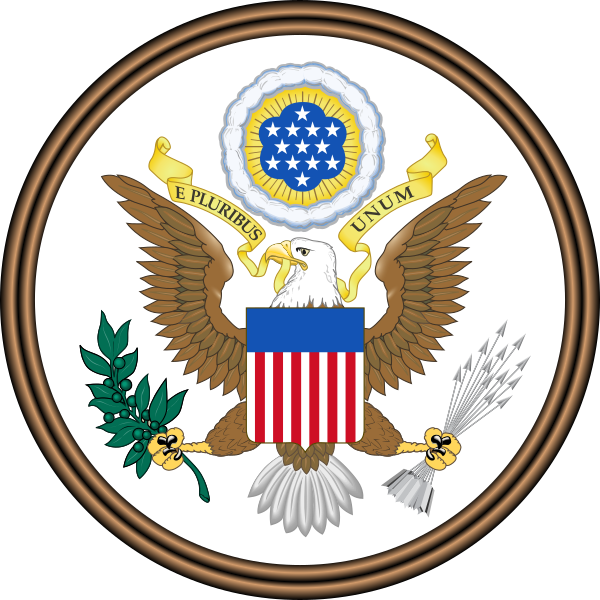 The U.S. Congress adopts the Great Seal of the United States. Oliver Ellsworth moves at the Federal Convention to call the government the 'United States'. Deputies of the French Third Estate take the Tennis Court Oath. The U.S. vessel SS Savannah arrives at Liverpool, United Kingdom. 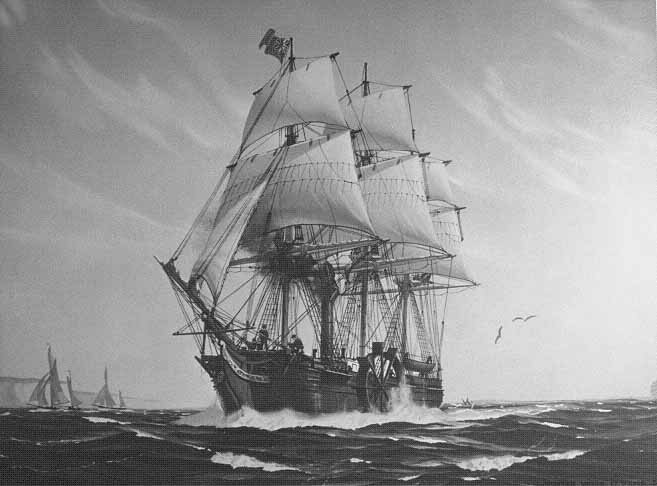 It is the first steam-propelled vessel to cross the Atlantic, although most of the journey is made under sail. 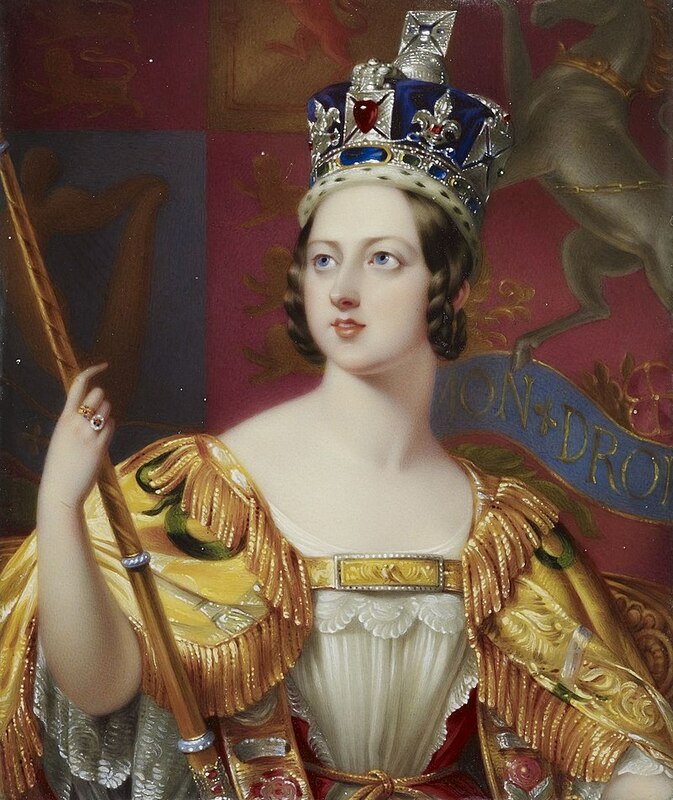 Queen Victoria succeeds to the British throne. Barbu Catargiu, the Prime Minister of Romania, is assassinated. the most bloody conflict in the history of Latin America, especially for Paraguay. Alexander Graham Bell installs the world's first commercial telephone service in Hamilton, Ontario, Canada. Victoria Terminus, the busiest railway station in India, opens in Bombay. Lizzie Borden is acquitted of the murders of her father and stepmother. In Hong Kong, the doctor and bacteriologist Alexandre Yersin discovers the pathogen of the plague, a bacterium that later in honor of Yersin gets the name Yersinia pestis. The Kiel Canal, crossing the base of the Jutland peninsula and the busiest artificial waterway in the world, is officially opened. Boxer Rebellion: The Imperial Chinese Army begins a 55-day siege of the Legation Quarter in Beijing, China. The German ambassador in Beijing, Clemens von Ketteler, is shot dead by a soldier in the open boxing revolt. Baron Eduard Toll, leader of the Russian Polar Expedition of 1900, departs Saint Petersburg in Russia on the explorer ship Zarya, never to return. The Imperial Patent Office granted Melitta Bentz utility model protection to its invention of a coffee filtration system. In Wien erfolgt durch Kaiser Franz Joseph I die Grundsteinlegung für das Technische Museum für Industrie und Gewerbe. The Japanese sailing ship Kainan Maru under the command of Shirase Nobu, who broke into the Antarctic on 1 December 1910, reaches the port of Yokohama. All the participants in the first Japanese Antarctic expedition will reach their home. Workers of Buckingham and Carnatic Mills in the city of Chennai, India, begin a four-month strike. The Geneva Naval Disarmament Conference in Japan, the United States and Britain began. U.S President Herbert Hoover declared that he would delay the payment of the First World War in Germany for one year. Die Heinkel He 176 absolviert als erstes funktionsfähiges Raketenflugzeug ihren Jungfernflug. 1940/0620：WWⅡ、Italy, unsuccessful invasion of France. The Holocaust: Kazimierz Piechowski and three others, dressed as members of the SS-Totenkopfverbände, steal an SS staff car and escape from the Auschwitz concentration camp. The Battle of the Philippine Sea concludes with a decisive U.S. naval victory. The lopsided naval air battle is also known as the "Great Marianas Turkey Shoot". The Soviet Union demands an unconditional surrender from Finland during the beginning of partially successful Vyborg–Petrozavodsk Offensive. The Finnish government refuses. The experimental MW 18014 V-2 rocket reaches an altitude of 176km, becoming the first man-made object to reach outer space. The United States Secretary of State approves the transfer of Wernher von Braun and his team of Nazi rocket scientists to the U.S. under Operation Paperclip. Variety program "Toast of the Town" (later "Ed Sullivan Show") started broadcasting at American CBS. The Mali Federation gains independence from France (it later splits into Mali and Senegal). Following the Cuban Missile Crisis, the Soviet Union and the United States sign an agreement to establish the so-called "red telephone" link between Washington and Moscow. Jim Hines, Ronnie Ray Smith and Charles Edward Green recorded 9.9 seconds by manual timekeeping at the men's 100 m race at the U.S National Athletics Championship. For the first time break the wall of 10 seconds. An 18½-minute gap appears in the tape recording of the conversations between U.S. President Richard Nixon and his advisers regarding the recent arrests of his operatives while breaking into the Watergate complex. 1973/0620：Ezeiza massacre in Buenos Aires, Argentina. Snipers fire upon left-wing Peronists. At least 13 are killed and more than 300 are injured. The film Jaws is released in the United States, becoming the highest-grossing film of that time and starting the trend of films known as "summer blockbusters". Decided to eliminate the import quota from 1991 in the Japan-US trade negotiations for the liberalization of imports of beef and oranges. Berlin redevient la capitale de l'Allemagne, en cours de réunification. The 7.4 Mw Manjil–Rudbar earthquake affects northern Iran with a maximum Mercalli intensity of X (Extreme), killing 35,000–50,000, and injuring 60,000–105,000. The Wikimedia Foundation is founded in St. Petersburg, Florida. Murder case Japanese family in Fukuoka city occurred. The three Chinese crime. The first "Asia-Middle East Dialogue" (AMED) in Singapore is held. Until June 22.